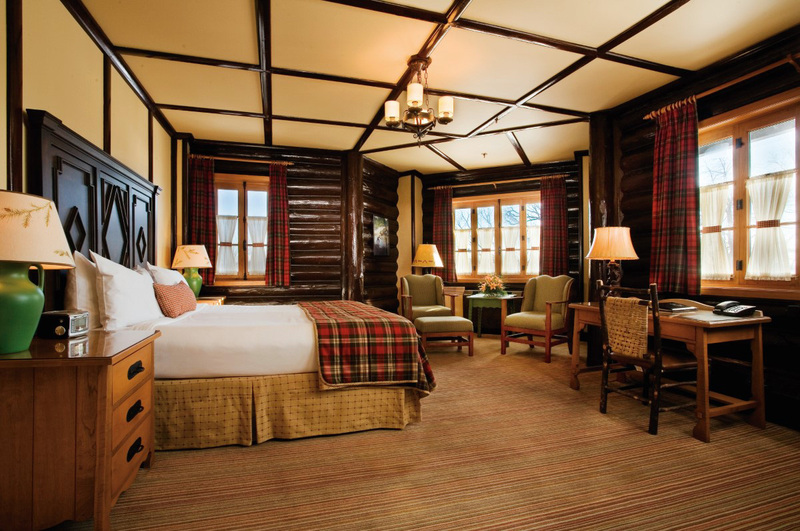 211-room hotel, lobby, ballroom, guestrooms and suites. 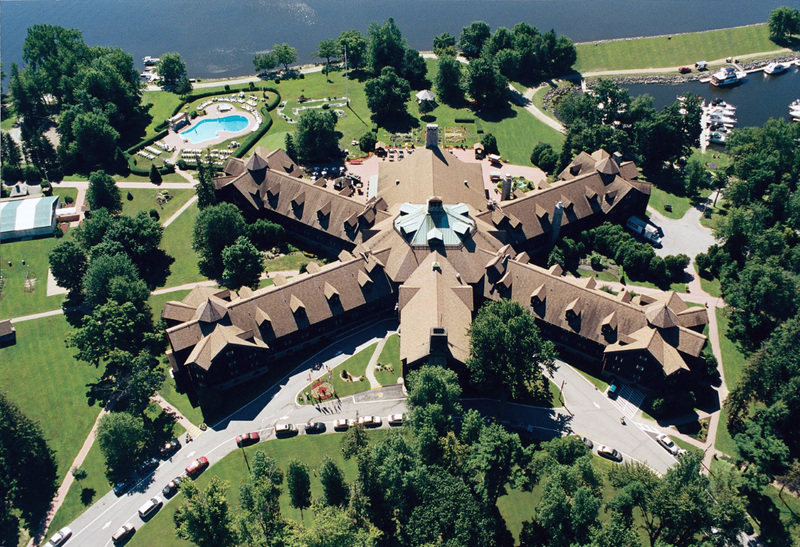 Fairmont Le Chateau Montebello is one of the original majestic lodges of the Canadian Pacific Railway collection. 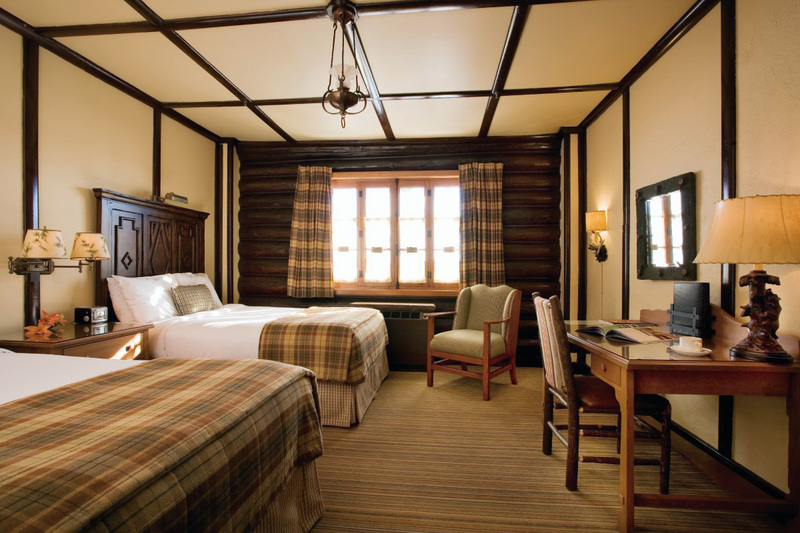 Built in 1930 in the style of the grand hotels of the Swiss Alps, the hotel is one of the most sought out travel destinations in Canada. 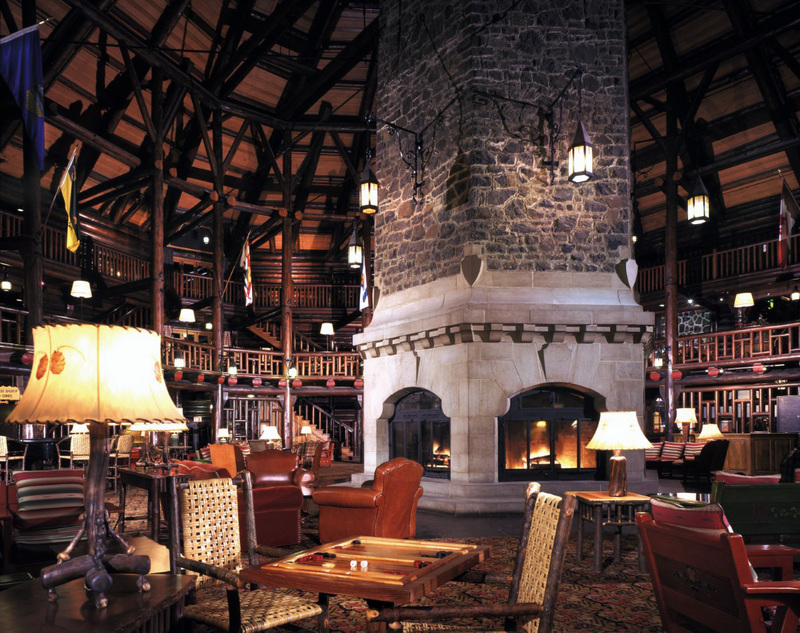 A magnificent structure built with close to 10,000 red-cedar logs, it still evokes a rustic charm. Upon arrival, one cannot help but be dazzled by the immense hexagonal fireplace that dominates the central three-floor atrium.